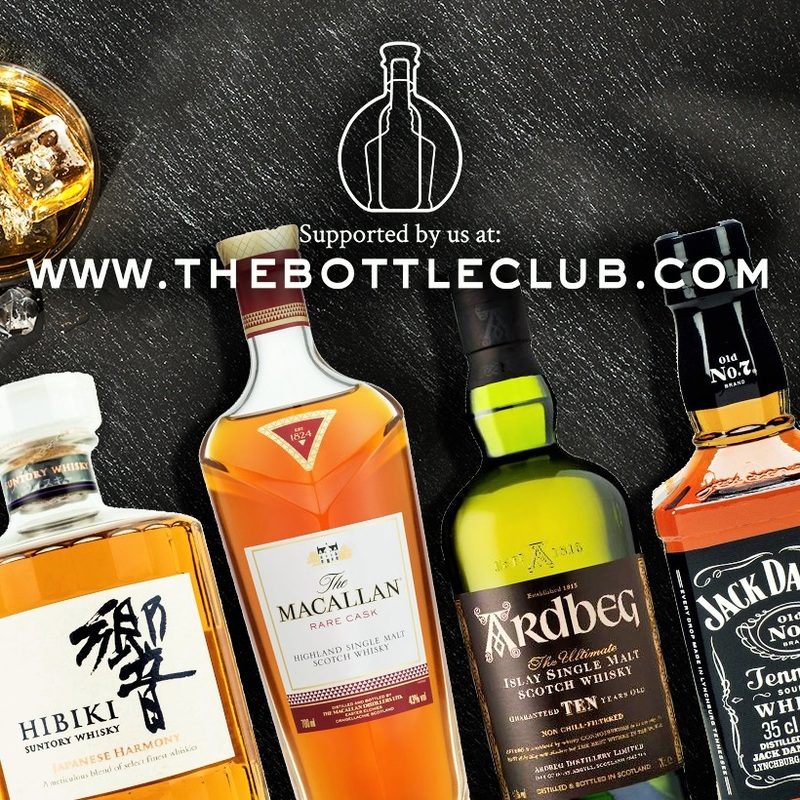 Welcome the The Bottle Club! We’re the place for adventurous drinkers looking to discover new favourites, flavours and ideas – Whatever the tipple. We’re obsessed with drinks of all shapes and sizes, ultimately seeking out the ones that are actually worth drinking. To us that means great value high quality drinks, that perfectly match the occasion. So, whether you’re on the search for a trusted classic or on the lookout for something new we’re here to help, because not all those who wander are lost… sometimes they just can’t find their bottle. History Founded in 2014 by family run business Millennium group, we started life as Wine Mill but with an extensive range of both wines & spirits the name just didn’t fit, so we said goodbye to old branding and were re-born as The Bottle Club in 2018. Made up of a team of industry experts and curious drinkers, we’re on a mission to revive the classics, discover new artisan producers and generally satisfy our fascination with drinks – because you never know what you could be missing! Our Promise Our range is hand selected to feature the best of wines & spirits – but’s that’s up to you to judge. We strive to provide the drinks we think are worth it, from good old favorites to the latest tipples that tickle our fancy. We aren’t afraid to go off-piste in our quest for discovery but don’t turn our nose up to tried and tested bottles, lest we overlook the one that could have been missing from our lives. We pride ourselves on service and our small but growing team is always on hand to help. So, if you’re looking for the perfect gift for the whisky connoisseur, a cheeky glass of bubbly over dinner or a classic G&T to impress at your next party, then we have the bottle for you. Club 10% online voucher code (OFF EVERYTHING) Enter "MIGHTYSTAGS" at checkout to get 10% off Until 25th August. Just to visit: www.one-sports-warehouse.com We have a live chat, and they can call for any advice! 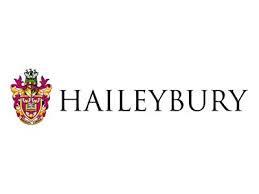 Founded in 1862, Haileybury is an independent co-educational boarding school which offers a fully-rounded education for boys and girls aged 11 to 18. We strive to create shared value for our clients, employees, partners, communities and shareholders. At Inspire it is our mission to help our users, clients, partners and stakeholders succeed in the rapidly evolving digital era with leading-edge web & mobile. The diversity of skill sets within our organisation enables us to be innovative and creative in all that we do, delivering revolutionary results for our customers and partners. Haileybury Sports Complex is set within the grounds of Haileybury, situated in the village of Hertford Heath in Hertfordshire. Facilities include: a 25-metre deck level indoor heated swimming pool - currently under refurbishment a fitness suite/gym an 8-court badminton hall 4 squash courts an all-weather surface (with floodlights) 8 tennis courts (July-August only) children's parties These facilities are open all year round for community use. Bathshop321 is a family-run UK business offering a wide selection of bathroom suites and products for sale online including baths, toilets, basins & sinks at the best price possible prices. Because we manufacture a high proportion of our products, we are able to pass on the savings directly to you. We are the UK's Best Value Bathroom Shop. We supply thousands of quality cheap bathroom suites every month from famous bath brands such as Tavistock, Grohe, Vitra, Hudson-Reed and Galaxy for spacious bathrooms, wet rooms, compact & small bathrooms with difficult shapes, en-suites as well as complete bathroom solutions, and with over £1m of UK-based stock we are ready to fulfill your order. Having over 6000+ lines of stock also enables us to offer alternative products and respond to demand. Our Bathroom products come in a variety of styles including modern & contemporary suites, L and P shaped shower baths, corner, whirlpool and double-ended baths. We also have a range of accessories including panels, concealed cisterns, taps, shower enclosures, vanity units and basins, bathroom heating and furniture. Established in 2009, our underpinnings stem from over 40 years of experience in supply and manufacturing of stylish, luxurious and affordable bathroom suites and accessories. Our dedicated teams of bathroom experts are on hand 7 days a week to ensure you buy the right bathroom products for your project; this is reflected in the thousands of satisfied customers we have. A percentage of which can be read on our reviews! Just call 0844 811 2321 to speak to one of our friendly and knowledgeable UK team members. Whether you are shopping for a spacious wet room, stylish en-suite bathroom, efficient cloakroom suites, luxurious Italian bathroom or a popular P-Shape Shower Bath full bathroom suite, our bathroom experts will ensure you have the right bathroom products for your project. Bathshop321 is the complete “one stop shop” for your bathroom project or renovation. Shop online or call our bathroom experts to get the best quality and value today! Welcome to Blue Fox Recruit, a modern online recruitment outsourcing provider that offers full recruitment service at a fraction of a price charged by traditional agencies. We have successfully worked with clients across a wide range of industry sectors and pride ourselves in being innovative and forward thinking, always striving to deliver the best results to our clients. We provide expert advice and dedicated account management to all our customers. We understand that cost is a factor, so we always aim to provide the best possible rates in conjunction with honest, quality service. At Blue Fox Recruit you decide upon the level of input you require from us. We have tailored recruitment plans and a broad range of additional services to choose from, so you will always pay just for what you need. With our industry expertise and national reach you can be assured that your recruitment is in safe hands. Whether you are simply trying to alleviate your workload and free up some time or looking to outsource the entire recruitment process to the specialists, contact Blue Fox Recruit and save yourself time and money. Situated at the head of the River Lee navigation in Hertford, The Old Barge makes an excellent destination for cyclists, walkers and river users. A proper family local pub in a riverside setting with a large beer garden and sheltered, heated smoking area to the rear. A delicious contemporary British menu, with daily chef’s specials, compliments an extensive range of real ales, lagers, ciders, perrys, wines and a premium bottled selection. 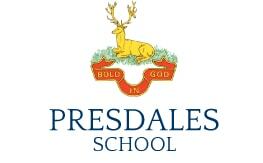 There are pub quiz nights on Sundays, a music quiz every last Thursday of the month and beer festivals twice a year. And much more besides! Opened in July 2014, Mudlarks Garden Cafe is Hertford’s only vegetarian and vegan cafe. Using locally sourced seasonal ingredients and produce from the Mudlarks allotment site, we serve a wide range of delicious homemade savouries, cakes and pastries. Situated in the heart of Hertford, we’re supporting people with learning disabilities and mental health issues to learn and work in our community. The cafe is open 10am to 4pm Tuesday to Friday and 9am to 5pm on Saturdays. The cafe is closed on Sundays and Mondays. Steeped in tradition, yet bang up to date, the Woolpack has been a McMullen pub since 1856 – and brewing has taken place here since 1743! A picturesque pub packed with McMullen heritage on the River Lea, just a moment from the centre of Hertford, the Woolpack’s the ideal haven from the crowds. Step through the glass lobby to discover a roaring log fire, historic timbers and good old-fashioned comfort with a stylish modern twist – featuring historic artefacts unearthed from the brewery vaults, such as the deeds to pubs from the last century and the centre table that was a McMullen sign in another life! Enjoy locally crafted real ales, created using water drawn from the nearby McMullen well, hand selected fine wines (hic! ), single malts, world beers, glorious shakes and credible ethical coffee. We love a really good burger – and ours are unique, tender and fresh, served in brioche buns and perfected by us for you! Feeling healthy? Go naked (sans bun!) or enjoy fresh salads with a Woolpack twist. Weather permitting, you can eat, drink and be merry alfresco on our scenic riverside terrace (bookings welcome)! Eyes on the future but feet firmly in the past – enjoy the Woolpack!